If you made a resolution in January, you have almost certainly given it up, forgotten it, and basically remained the same person you were on December 31st. It could be that you didn’t really need to change. Or perhaps you sincerely changed your mind. Or maybe you already accomplished. In my neck of the woods, February is cold, dark, and desperate. 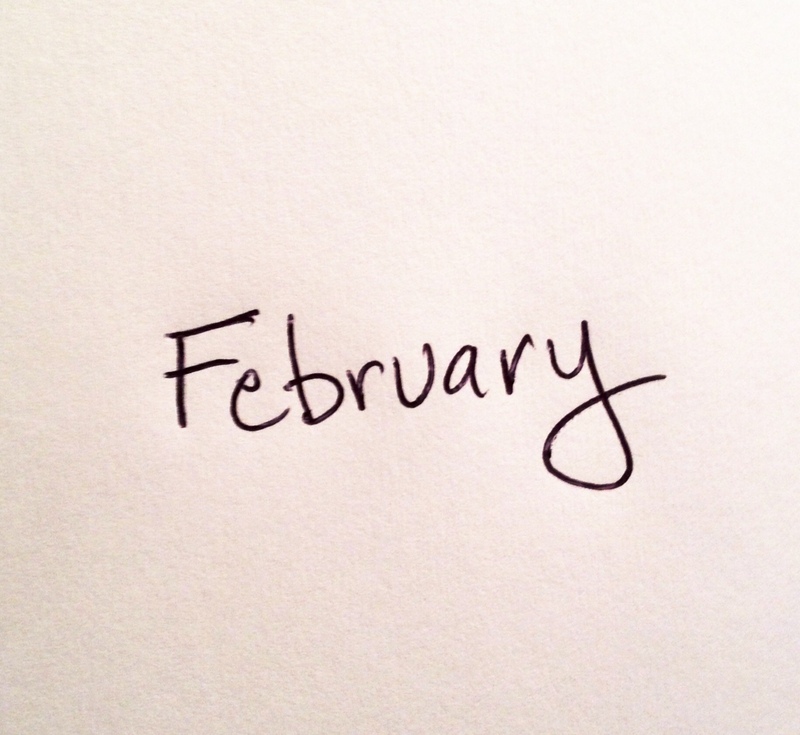 We even made February one day shorter than even the 30-day months. That wasn’t enough, so we trimmed off another day. February is a grind. You’re inside all the time. If you don’t have Seasonal Affective Disorder, you almost wish you had a diagnosis, some indication of why you want to stick icicles in your eyes. There’s snow and slush and more snow. Everybody bundles up and looks at the ground when they walk. No one is grilling out. No one is tossing a Frisbee around. No one is stopping to smell the roses, because they’re under ugly white Styrofoam, like giant upside down coffee cups from church social hour. Oh, and those are covered by snow. It’s enough to break anyone’s resolve. 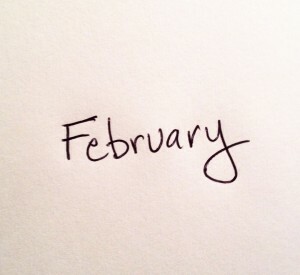 February is no time to make a change. It’s no time to kick a habit or start a new one. It’s the month to hunker down, to make do, to survive. But May is a month with potential! The snow’s gone. The days are longer (and getting still longer). The slush and slop has all dried up. Flowers are starting to open. You leave your jacket at home. Baby ducks cross the road in front of you on the way home from work. So how about some spring resolutions? The time is ripe! Choose what you will change. Make some plans. Tell a friend. Drop some pounds, lift some weights, throw some parties, smell the roses, and give someone a big sloppy kiss. Now is the time. Tomorrow is Saturday. Most of the country’s going to have a pretty nice day (sorry, Tennessee). So start something good.